Bring out a bowl and a whisk, prepare to get cooking! The kitchen is a lab where you experiment with your palette and tease your taste buds with new flavors and spices. From recipes to innovations, it is indeed a platform of creation. Cookbooks are often devoured by amateur cooks who are beginners to the field. A cookbook storage acts as a guide in the development of creative home cooks. From desserts to barbecue, effective cooking techniques to commentaries from famous chefs and recipes, there are numerous top cookbooks you need to add to your shelf. Here is a list of top cookbooks you need to add to your shelf! ‘The Provence of Alain Ducasse’ by the three-star Michelin chef, Alain Ducasse is an essential cookbook filled with exploratory ideas and authentic recipes. Ducasse goes back to his roots in this cookbook where he draws inspirations from the secret garden and the flavors that have surrounded him. This French mastermind, one of the best cookbooks everyone should have, offers a personal trip around the Provence and gives its readers a first-hand experience of ethnic and regional cuisine. A classic pastry cookbook that is bound to introduce you the various secrets behind masterful pastry making, Claudia Fleming’s ‘The Last Course: The Desserts of Gramercy Tavern’ is one of best cookbooks for chefs. She plucks the flavors and the best ingredients to guide you as she leads you in making some of the best classic desserts. Known for her contrasting and bold flavors, she mixes and matches ingredients, techniques and culinary styles throughout this book. Though the book has many intricate and elaborate recipes, it somehow manages to main a sense of simplicity due to which it is preferred by many home cooks. The name says it all. This book indeed helps you recognize the joy and love that created the spark in you. 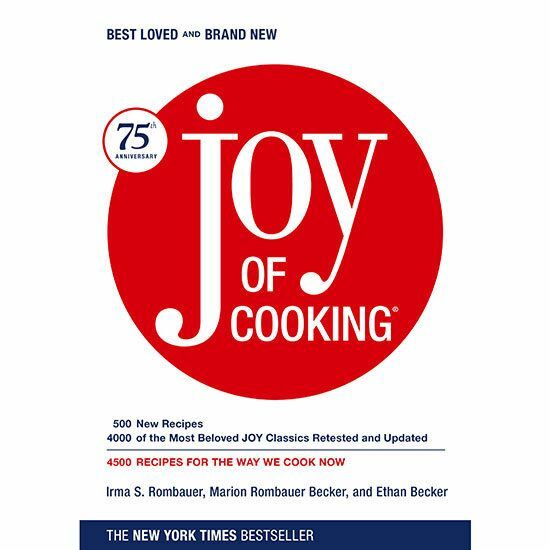 This book is the revised version of the recurring ‘Joy of Cooking’ series that contains 500 new recipes along with 4000 of the Joy Classic recipes. It helps you grow as a cook and is considered to be one of the essential and best cookbooks for beginners. Julie and Julia might have earned millions at the box office but something more exciting is to own the cookbook that made it all happen. 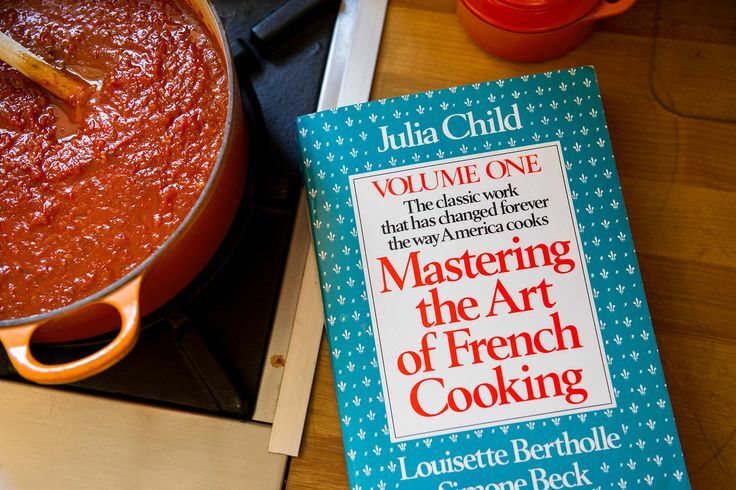 Co-authored by Simon Beck, Louisette Bertholle and Julia Child, this two-volume French cookbook is one of the top cookbooks you need to add to your shelf. Packed with the basics of French cooking and recipes to some of the famous classics such as beef bourguignon, it is the ultimate guide in the culinary community. The book generously shared around 524 recipes that smartly balanced both professional cooking styles as well the style adopted by home cooks. The book released its 40th-anniversary edition along with the movie which resulted in it capturing the second run as the United States bestseller. The Israel born British chef known for his unique vegetarian recipes dials it forward to what he is famously known for. A collection of recipes that were previously published in The Guardian along with new ones, this book is one of the must have classic cookbooks. Packed with vegetarian recipes, he gives people of all kinds a chance to change their opinion about vegetarianism. Channeling inspiration from his Mediterranean roots, packing in fresh, bold and classic flavors, he delivers to the table food that rejuvenates and challenges you. This book was nominated for the James Beard Award for Single Subject. These are just few of the top cookbooks you need to add to your shelf. Cookbooks come in a variety of sizes and contents. To find your perfect cookbook is a trial and error process. However, once you do, then the bundle of others do not matter. It is also important to keep adding more and more books in your cookbook storage, following the trends and techniques of the culinary world. A good cookbook can take you a long way and give you the skills required to make your mark in the world of food.